We're Bringing Flipping Back! 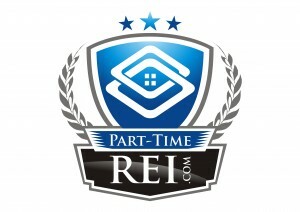 | Part Time REI on Should I be Flipping Houses in this Market? We're Bringing Flipping Back! | Part Time REI on The FLIP Is On! © 2019 Part Time REI. All Rights Reserved.